24th march 2014 is the release date of "Anno Zero". The album is welcomed really positively by italian and international press. Between april and may the band performs in several italian city for the first leg of the "Anno Zero" tour promotional 2014 (Venice - Turin - Milan - Padova). The 18th of July Bloody Mary headlines the open-air festival Rock InnSomma. The 30th of August the band is invited to join the 1st edition of Gothic Satzvey Festival in Deutschland. After the great success of this performance the german booking agency Red Lion Music signs the band with the aim of including Bloody Mary in the biggest european festival in 2015. 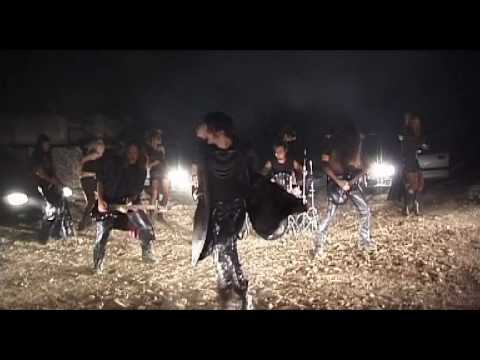 The 26th of October is scheduled the shooting of the first video taken from Anno Zero: "Frozen". 2013 is entirely dedicated to the recording sessions of the third album of the band that will be entitled “Anno Zero”. The main subject of the album is an ipothetical war happened in a ucronic present, a diesel-punk future where armies face each others to conqueer a desperated world. Bloody Mary played again as support act of Tiamat and 69 Eyes. Following to the big request Bloody Mary played again a lot of gigs in Italy and came back in Germany to play in Berlin. Gavin G-Drone is replaced by new guitar player Dave. In september Bloody Mry comes back to London for a triumphal gig at Elektrowerkz, where the noumerous english fans saluted the band with a great wellcome. During 2010 Bloody Mary signs with italian label Valery Records. Party Music for Graveyards is released and is claimed as a masterpiece by italian and european press (Zillo, Kerrang, Sonic Seducer, Orkus, Metal Hammer Germany and Uk. The album is hailed as a huge evolution in the sound of the band. A UK and German tour follows with a big audience response. Bloody Mary are now recording the new album "Party Music for Graveyards" which will be published and distributed worldwide at the autumn of 2009. In february Bloody Mary will also play at Hellhounds Festival at Estragon (BO) with Tiamat and The 69eyes and at Musicdrome with Deathstars and Sonic Syndicate. Bloody Mary play at Gotham Fest (UK) , at Musicdrome Milan with Novembre and at Maschinenhouse Brauerei in Berlin. Bass player La Rouge leaves the band and Bloody Mary welcome on board Gavin (guitars), while Stranger is the new bass player. In february 2007 has been released the four songs EP "Dig Up For The Party" that includes the Ramones cover "Pet Sematary". The EP has been given away exclusively at the London Show that Bloody Mary head-lined at "The Electrowerktz" the 23th of march. As of today the band consists of four members (Stranger is playing bass instead of LaRouge, who's left Bloody Mary for personal reasons in 2007) and has recently signed with the italian label Valery Records. Following the successful Bar Monsta show in Camden, London on 27th August 2006, Bloody Mary now plan to return to Italy for more shows in early November. A show at the Zoe Club in Milan, was played in September 2006. Bloody Mary's debut album "Blood'N'Roll" was released in France on 16th October 2006, via Active Entertainment and vocalist Aldebran did a voice-over on the TV ad for "Moschino Friends Man" perfume. The band then returned to Milan to complete the recording of their debut album Blood'N'Roll which was released in May 2005. When the album came out the press was enthusiastic, awarding a 7.5 on Terrorizer and KKKK on Kerrang, just to name a few. 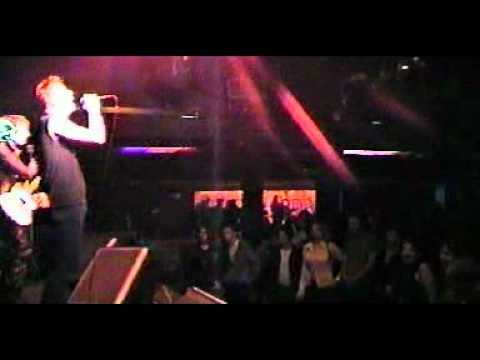 In the autumn of 2005 Bloody Mary played at the Meanfiddler in London, which preceded their first tour across England. 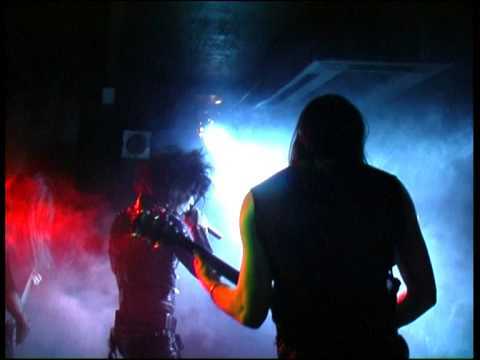 They played in Ipswich, Cambridge, Coventry, Brighton, High Wycombe, Norwich and finally at Camden Underworld in London, when the concert was filmed by Redemption TV. 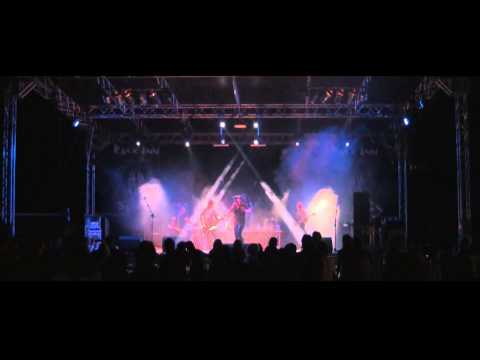 The band hell-bent on being a strong live act, which has seen them perform all over the most popular nightclubs in Milan and its surrounding areas, plus a show in London at the end of 2004 for the Uk-based SixSixSix Records. When the "Red" promo CD saw the light in 2003, Bloody Mary's mark was already well-known within Milan's underground scene and the four tracks allowed the combo to get noticed abroad, gaining good reviews on Zillo Magazine, Psycho and Ritual, among others. During 2002 live activity of the band goes on and on bringing the guys up and down the country with an old dirty van. During this journeys through Italy, "Red" is being written. Once is issued becomes suddenly a "classic" of the italian gothic, obsucure and underground scene. As this strange creature landed on earth, is clear that Bloody Mary born to play live. The stage is the natural element of all the band members. So it's not that strange that the first Bloody Mary issue is a live. The legendary Bloody Zero Live (printed in 200 copies) is sold out in one month and now is an absolute rarity owned by few jealous collectors. In this first treat you can perceive the deepest essence of the band: "passion, blood, adrenaline, ironical view of life and society". The Bloody Mary project is originated in 2000, the band immediately lays out ten tracks before the summer 2000 and the development of their own sound allows them to break free from various influences (HIM, The Cult, Fields of the Nephilim) and find their own personal style. Aldebran's voice, warm, sensual and deep, wrapped up in mystery, dances upon a riffing which blends 80's wave and american hard rock, before getting beyond the bounds of heavy metal. © 2014 Bloody Mary. All rights reserved.